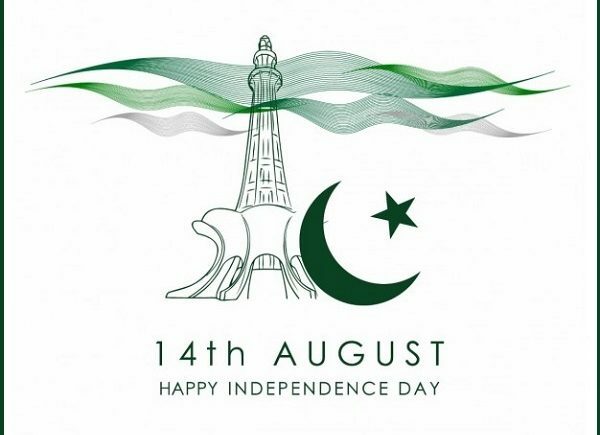 The month of August has started and as a Pakistani I get really excited because in this month our beloved country Pakistan emerged in the map of the world, as we all know that 14 August 1947 is the Independence Day of Pakistan. I personally love Jashan e Azaadi – the way we decorate our homes, streets, cities to celebrate Pakistan’s Independence Day. We even change our social media avatar / display pictures to show love and respect for our beloved country and to show the world that how much we love our Pakistan. So today I have decided to post some of the best and beautiful Pakistan Independence Day / 14 August Glitter GIF avatars and display picture for you all, you can also tweet this GIFs to your tweeps to wish them a Happy Independence Day. All these pictures are free to download just Right-click on the picture and then click “Save Picture As.” Check them out and Enjoy!